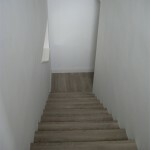 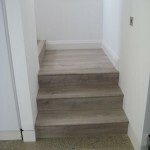 With the completion of the floor and stairs by Tower Carpets we were able to fit the bedroom and bathroom doors which we’ve had in storage for months from (IP&M). 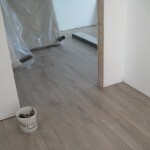 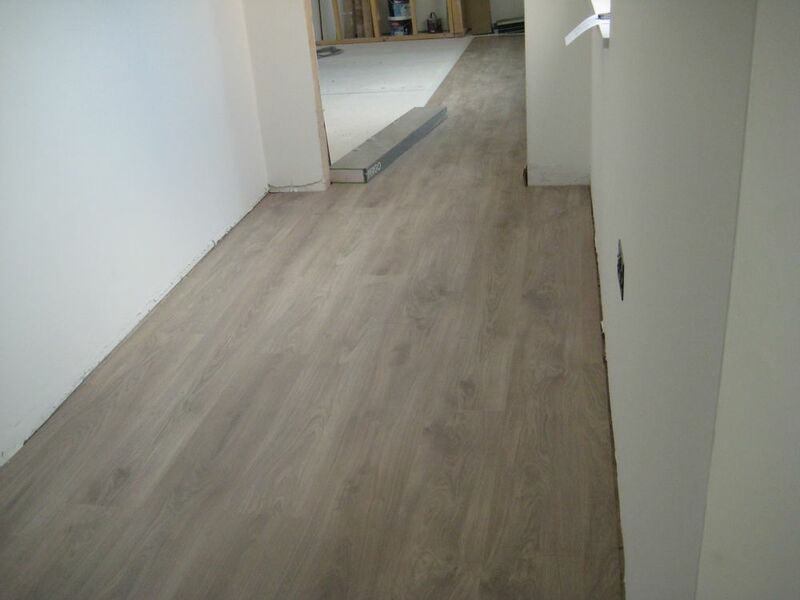 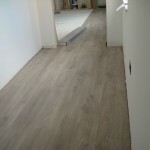 As the Pergo floor is floating on a thin insulating mat and not fixed to the subfloor it requires the fitting of a skirting board to cover the board edges and give a finish to the floor. 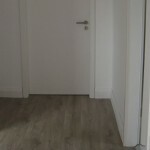 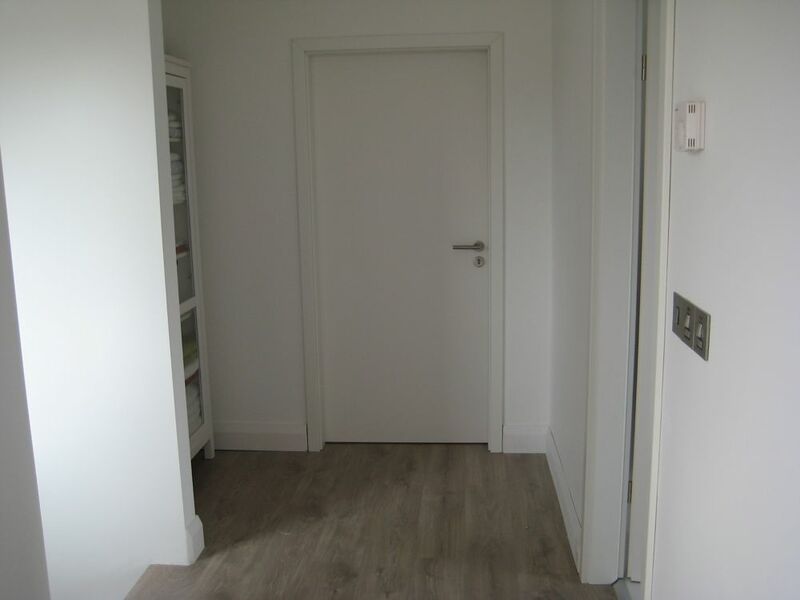 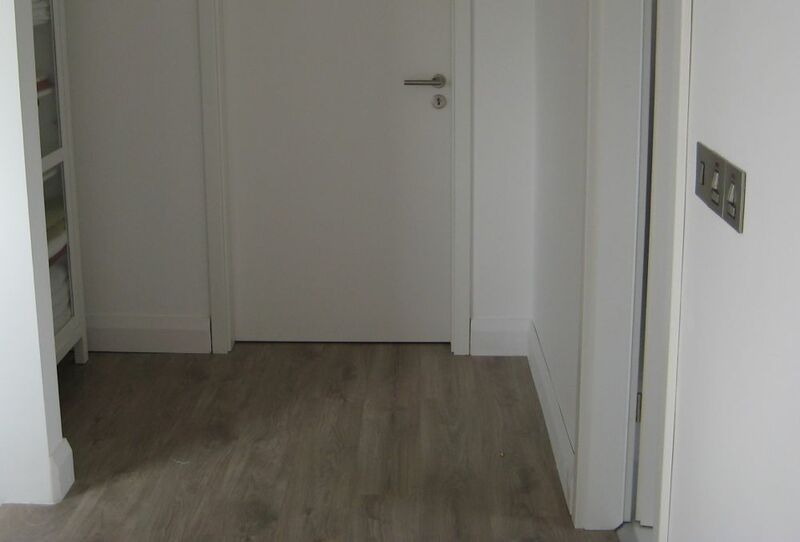 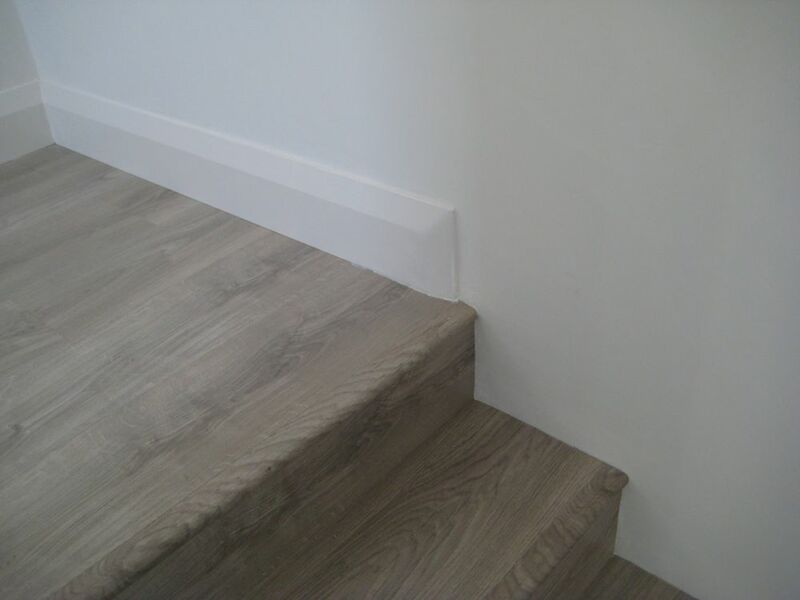 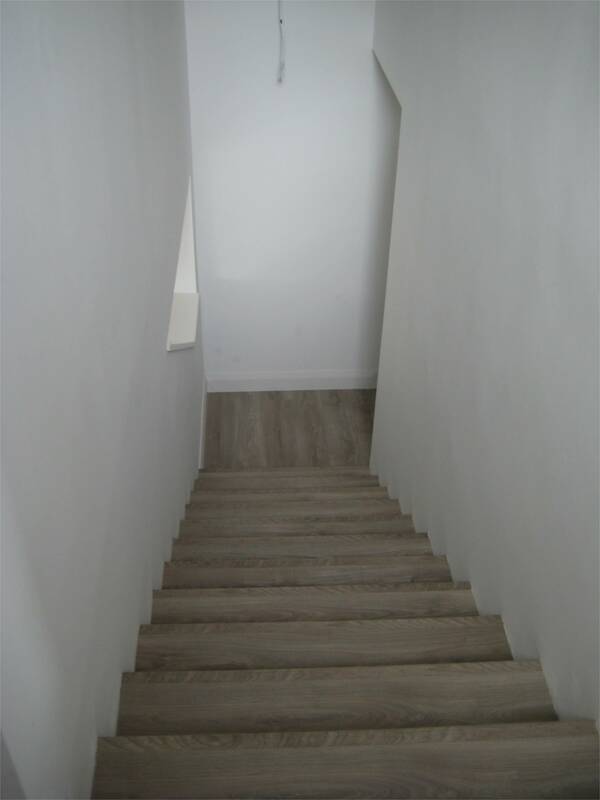 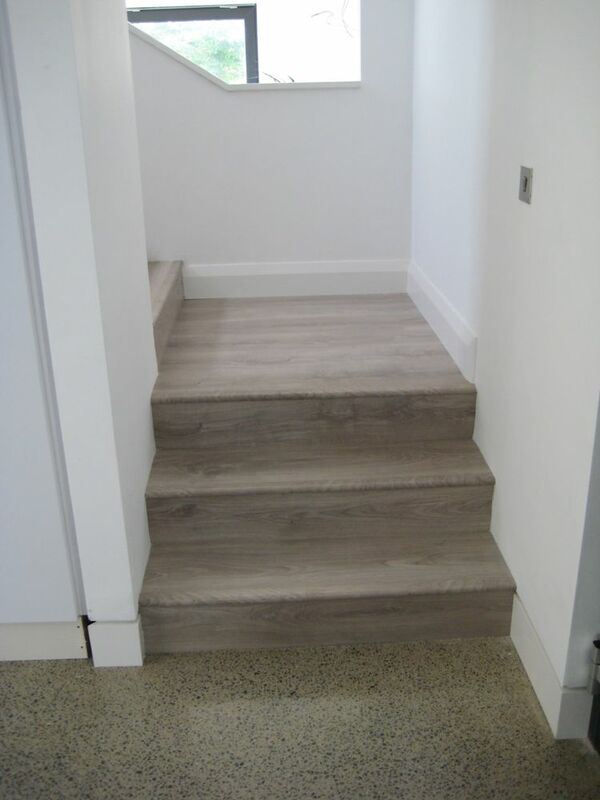 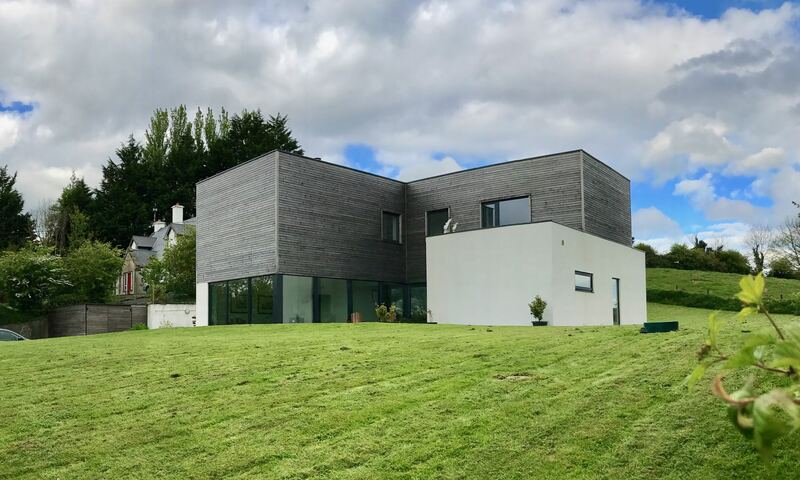 The bevelled skirting boards in painted MDF are used throughout the upstairs and are mitred around the openings as the skirtings are about 7mm deeper than the Lebo Door frames. 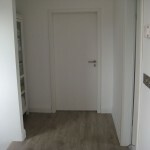 It took about half a day to fit the 4 doors including some trimming of door frames of the two bathrooms to allow for door sills and height differences between the timber and tile floors. 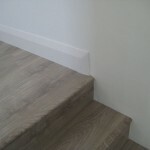 The skirtings have all the nail holes filled and just need a final few bits of filling & caulking and a coat of paint to complete the landing. 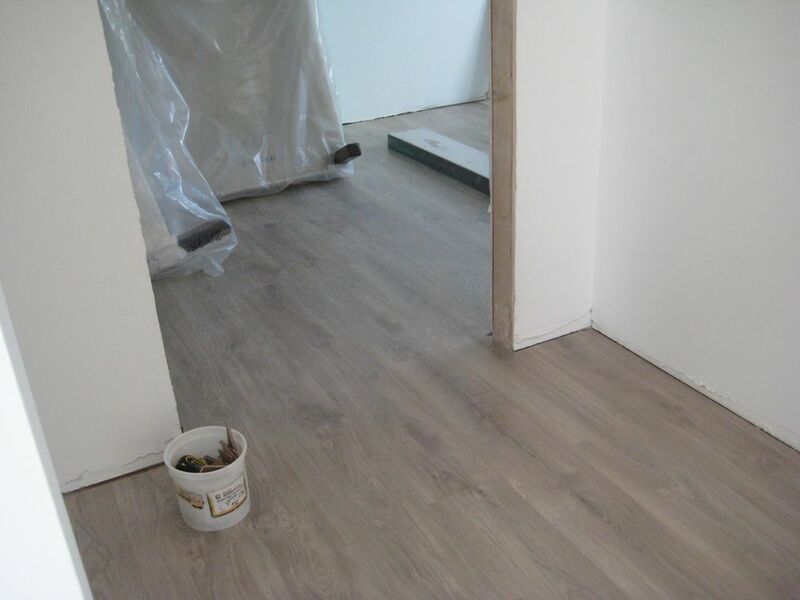 Skirtings in the bedrooms are awaiting the installation of the wardrobes.